WASHINGTON – Immigration may be a federal issue, but Arizona county officials on Monday said local governments also have a role to play – particularly when it comes to educating residents about the immigration system. County supervisors from across the country were in Washington for the National Association of Counties legislative conference, where they heard from federal officials and experts about the status of President Barack Obama’s executive orders on immigration. Two major portions of that plan, which would shield more than 4 million immigrants from deportation, were blocked last week by a federal judge. Arizona officials at Monday’s session said the legal maneuvering will further confuse immigrants in this country. “It still leaves our community wondering what do we do with all the young people that really saw an opportunity to become legal contributing citizens to this country, which, by the way, was founded by immigration whether it was legal or not,” Santa Cruz County Supervisor Manuel Ruiz said during Monday’s meeting. Coconino County Supervisor Elizabeth Archuleta agreed that the federal judge’s decision had demoralized some immigrants. She said it is up to local officials to make sure those immigrants keep hope alive. “I think it’s the responsibility of local representatives because we’re the people that our residents see in our grocery store and they trust us,” Archuleta said. Archuleta said that it was important for her and other local leaders to comprehend the immigration system so they can help others in their community understand the issues at hand. She said that immigration affects counties in many ways. For example, her county, home to the Grand Canyon, has an economy built on tourism – an industry brimming with immigrants. “We’re responsible for economic development and our immigrant community is the backbone of economic development,” Archuleta said. 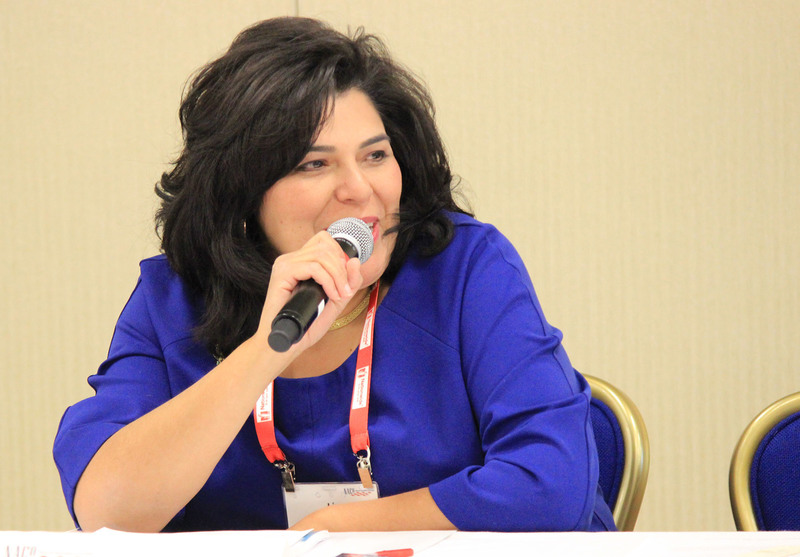 Julie Rodriguez, White House deputy director of public engagement, told the county officials that “there are real economic benefits” to immigration reform. “We also know that there are benefits to local communities, that there’s benefits to local law enforcement,” she said in remarks to the association’s immigration reform task force. One part of Obama’s executive orders that was not halted last week deals with prioritizing law enforcement activities, Rodriguez said, with more attention put toward deporting “felons, not families,” as Obama has said. Rodriguez said that the president’s initiative will help local law enforcement have better relationships with immigrants. “It also helps to ensure that they are continuing to have trusted relationships with those individuals from the immigrant community so that they are willing to come forward when witness to a crime or when in fact they are victims themselves,” Rodriguez said. 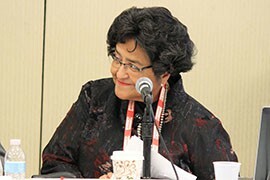 Among the resolutions that the National Association of Counties passed at its July conference were two on immigration – one urging Congress and the president to enact comprehensive immigration reform, and another calling on the federal government to address the growing number of unaccompanied minors traveling to the United States from Central America. While county supervisors can’t create immigration reform on their own, there is one way they can make their mark on legislation, said Lenore Stuart, Yuma County supervisor and chair of the association’s immigration reform task force. 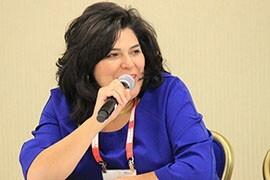 Coconino County Supervisor Elizabeth Archuleta said immigrants are important to her county because of its reliance on tourism, which employs large numbers of immigrants. 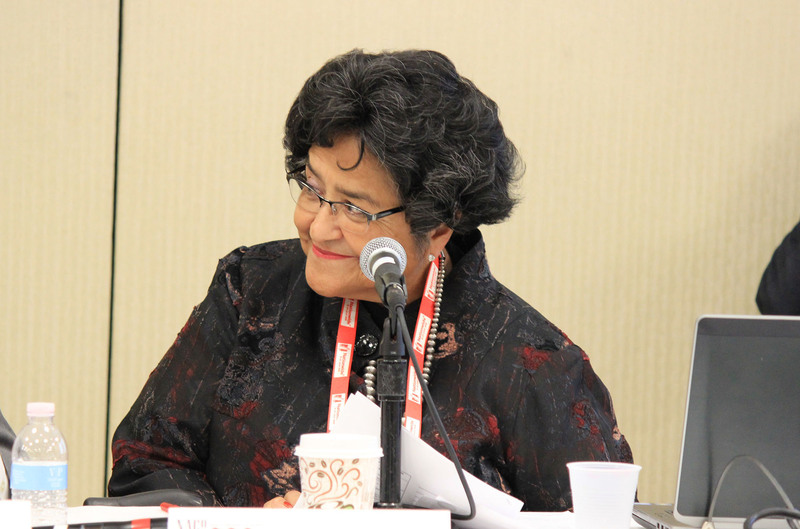 Yuma County Supervisor Lenore Stuart, who heads the National Association of Counties' Immigration Reform Task Force, said immigration is a "very big interest" for her as a border county representative. 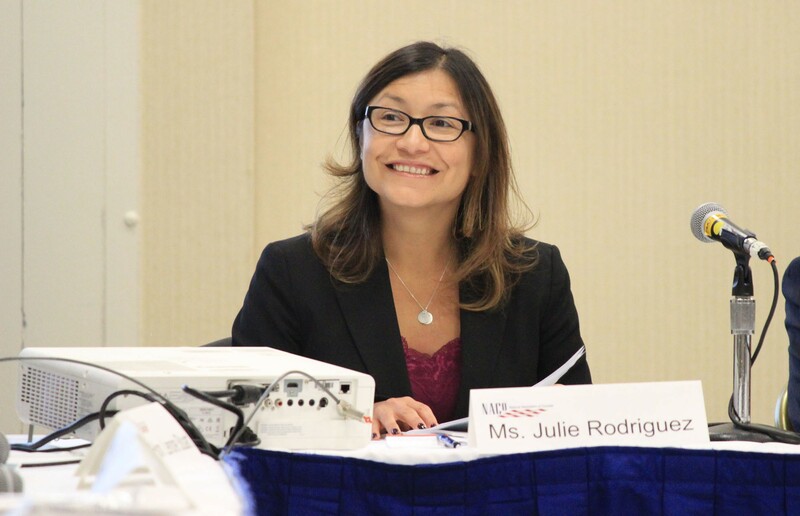 Julie Rodriguez, White House deputy director of public engagement, told a group of county officials that immigration reform in the president's executive orders will create "real economic benefits."